Prom is one of the most important nights of a person’s life. It is a celebration of entering the last stretch of your high school career and a right of passage in becoming a young adult. 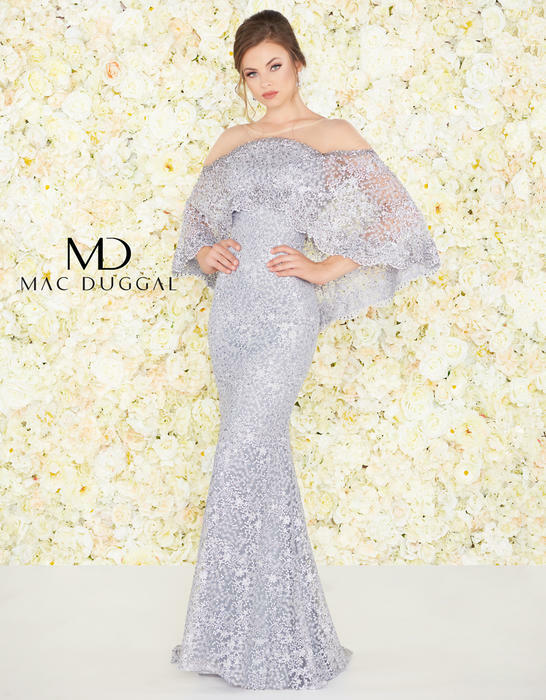 With such great importance placed on this one night, you want to be sure that you have all of the details just right, down to the last dress sequin and corsage petal. 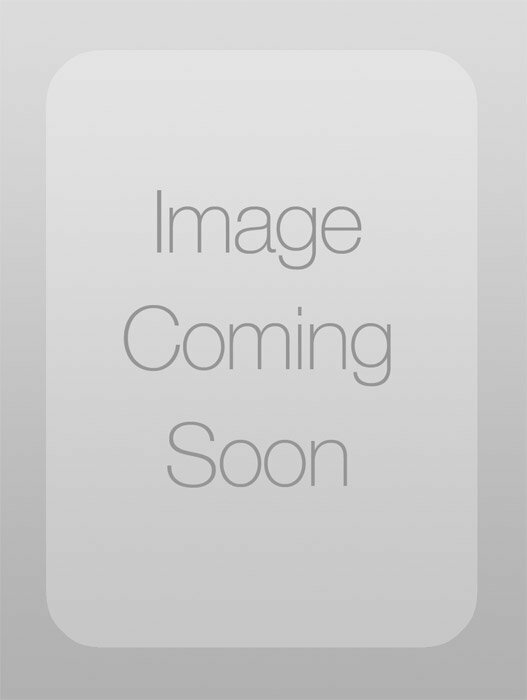 At Effie’s Boutique, we know that the dress itself is hugely important. You’re going to see your prom dress for decades to come when you look back at pictures of the night, so it should be a dress that you will never forget. When it comes to prom couture evening dresses, there are endless options in style, cut, and color. The choices can be overwhelming, but here are some tips to quieting all of the noise around you and focusing on the dress that you need. One of the worst situations you could find yourself in is trying to pick a prom dress at the last minute. If you have to make a rushed decision, you’re more likely to forget what it is that you truly want and then decide on something you’ll later regret. Start researching prom dresses months ahead of time. This will give you a clear picture of the type of dress you love. 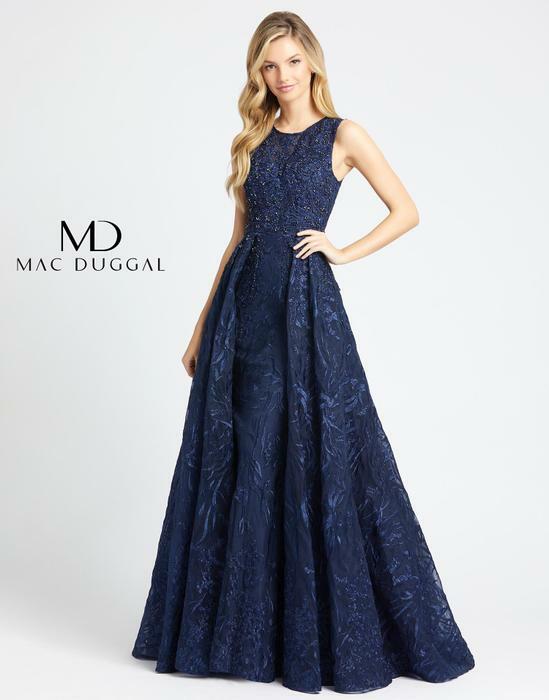 When it comes to picking out a prom dress, you need to know what looks stunning on you! If you have no clue what looks best on your figure, consult with some close friends. They’ll be honest with you, but will also be dedicated to helping you find the type of dress that works for you. The right accessories make or break an outfit, and this includes the one you’re going to wear on prom night. Be sure to pick pieces that compliment it, but don’t overwhelm it. Prom couture evening dresses have plenty of glitz and glamour on their own, so you won’t want to add too much on top. The most important thing to remember when picking out your perfect prom dress is to go with your gut. Choose a gorgeous dress that feels right to you, in which you can picture yourself dancing the night away. Once you have the perfect dress, everything else will fall into place and you’ll have a night you’ll never forget.